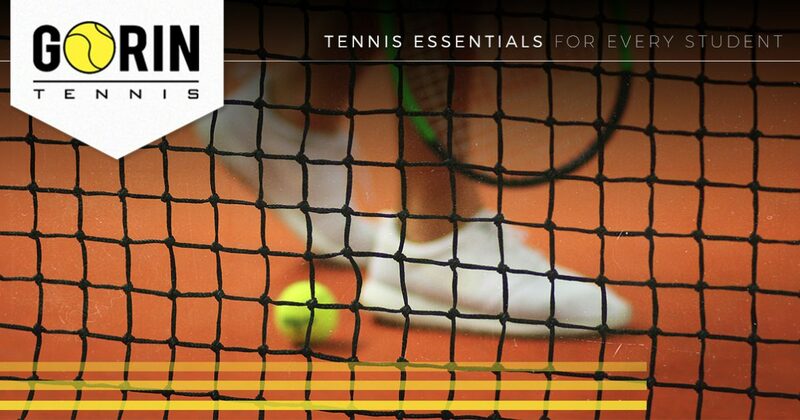 Whether your child has never picked up a racket, or they are on the path to become a professional player, there are tennis essentials that every player should know and consistently practice. 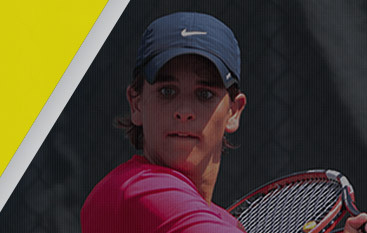 In today’s post, we will take a look at some of the essentials that help build a solid foundation for tennis athletes. 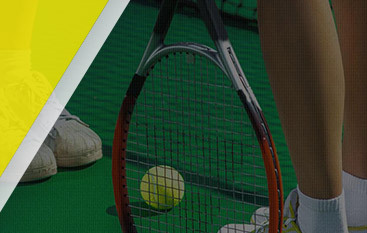 Gorin Tennis in Granite Bay has a variety of options for tennis lessons for kids. Whether you are interested in our full-time tennis program, or an after-school program, we have the classes and lesson you are looking for. Call and register your child today. You probably know from personal experience that some people are more athletic than others, and that while there are skills you can develop, the skills have to be there in the first place. If a player lacks general athletic ability, it will be very hard to teach them how to get it. Athletic skills are generally transferrable, which means that if you are a good soccer player, you will probably be a good tennis player. Soccer requires the players to be able to move quickly in different directions, and in tennis, this translates to being able to move quickly and adroitly around the tennis court. As athletes advance and move up in the rankings, the ability to “explode,” rapidly gains importance in the game of tennis. After all, tennis is a game of short sprints for the duration of several hours, longer if the game is tied. A tennis court is not overly large, but the explosiveness of a player will determine how quickly they can get to the ball, and whether they can outmatch their opponent’s speed to win the match. There are many, excellent training methods that we use at Gorin Tennis Academy to help our student-athletes improve their explosiveness and overall performance. When we talk about balance, we are not referring to the same skill set that is used in yoga. At the same time, good balance is an incredibly important skill in the game of tennis that can mean the difference between returning a shot, and losing your balance and the shot together. If the tennis ball was directed at you for the duration of the game, balance would not play as big a role, but the game is fraught with difficult situations that require a player to utilize their ability to balance and demonstrate that they are a top-level player. There are a number of drills that we run to help our athletes improve their balance. Like most things in life, tennis requires that athletes exhibit strong skills of concentration to best their opponents. There are many distractions on a tennis court, and an athlete must be able to block out all of the sights and sounds that would pull their attention away from the ball and the other player. Typically, concentration is improved by focusing on the repetition of specific skills many times over. While some people might consider this to be boring, it is important to remember that students who are enrolled in tennis lessons, typically already enjoy what they are doing. Motivation is the great divider between players who love what they do and players who are doing it because they have to. Motivation is what drives an athlete to continue practicing a stroke, footwork, or other skill, until they are proficient. Even then, those who hope to pursue the path of professional athlete are motivated to never stop chasing perfection. When we have student-athletes who are truly motivated, our job as coaches at Gorin Tennis is made substantially easier. We know that we are working with a player who wants to hear what we have to say to help them become even better and move their game to the next level. 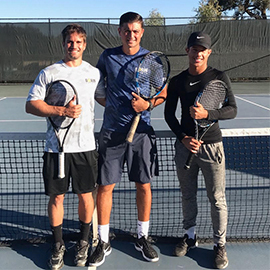 If you are looking for tennis lessons for kids in Granite Bay, then be sure to contact Gorin Tennis Academy today and register for one of our tennis programs. 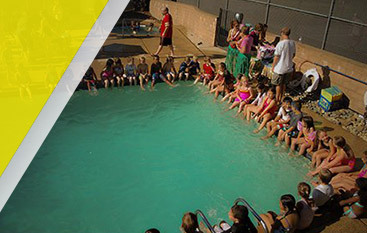 From full-time tennis programs to after-school tennis lessons, we have something for everyone. Let us help your student learn the essentials of tennis.